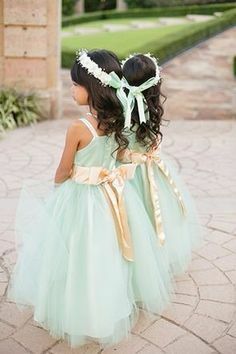 Chavon and Chris both have daughters the same age. 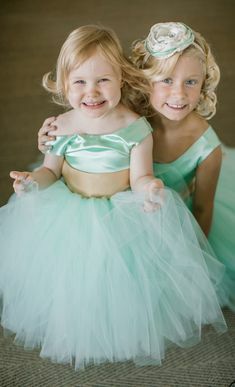 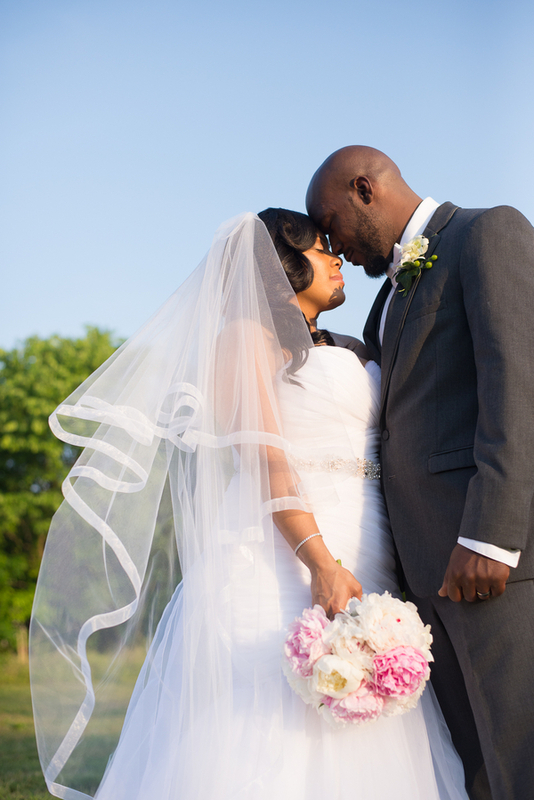 They met at their daughters preschool and love blossomed from there. 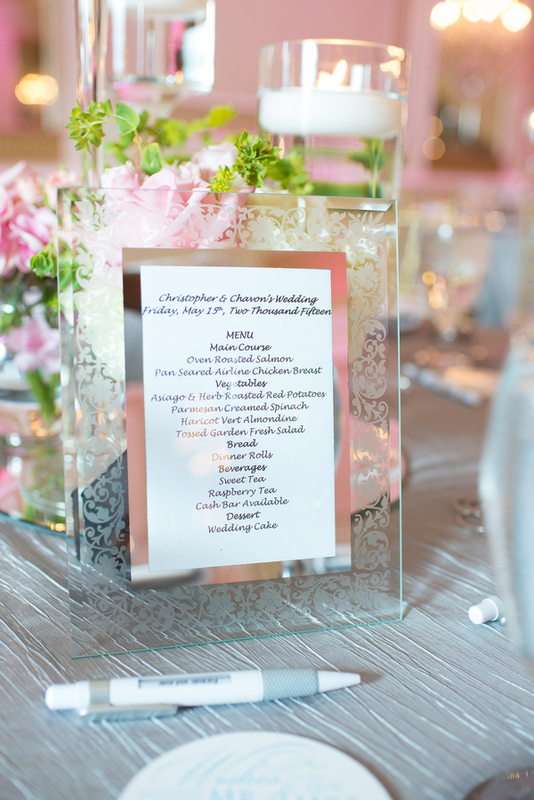 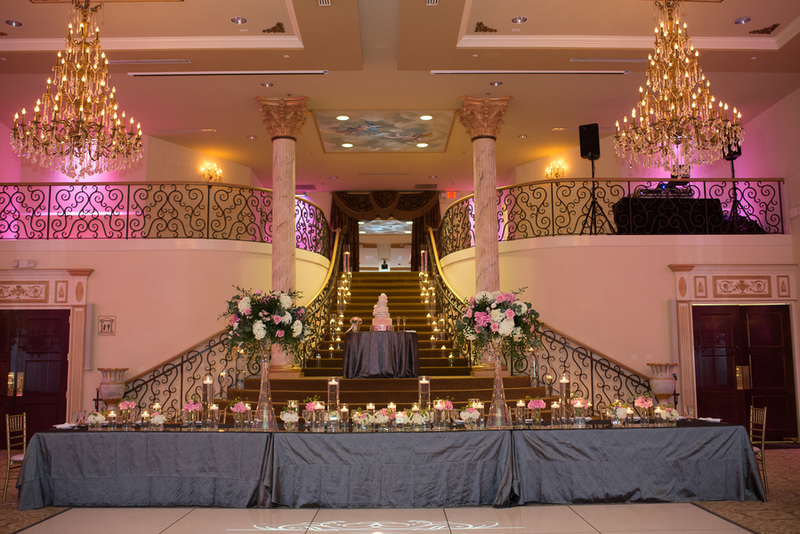 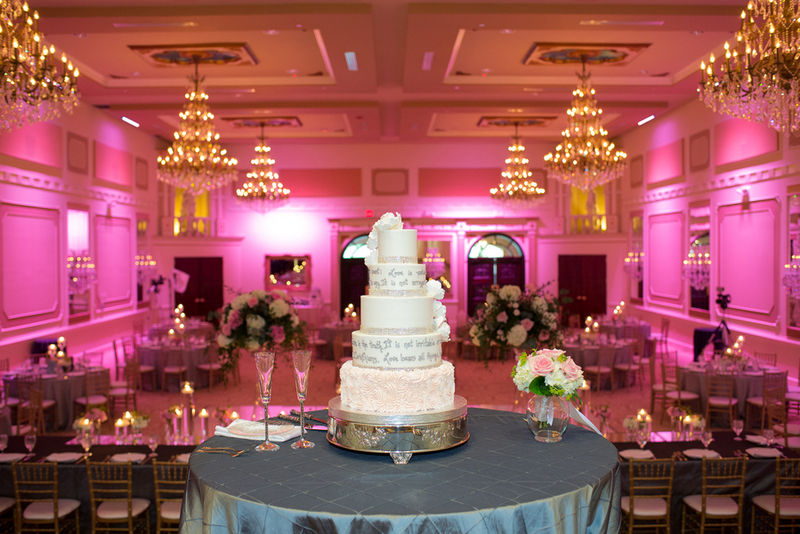 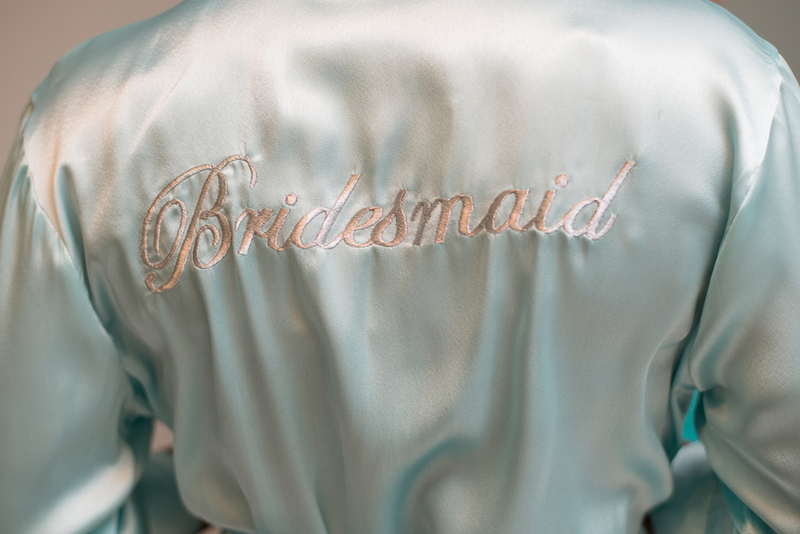 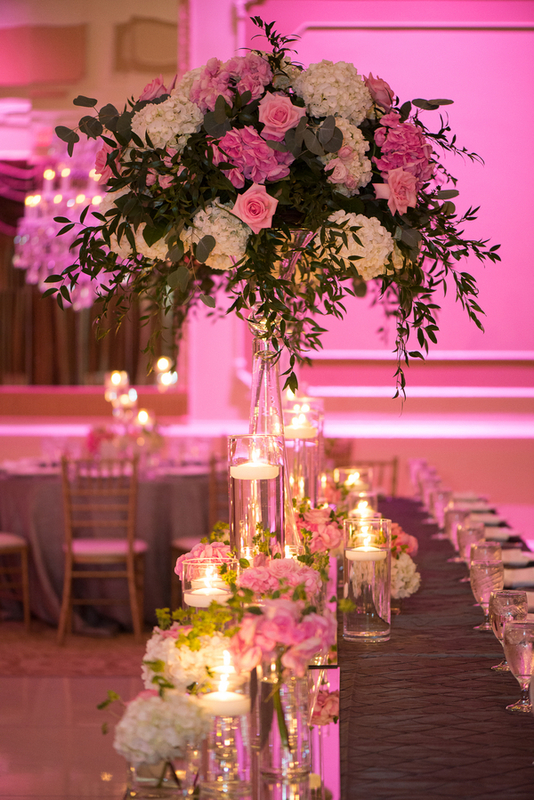 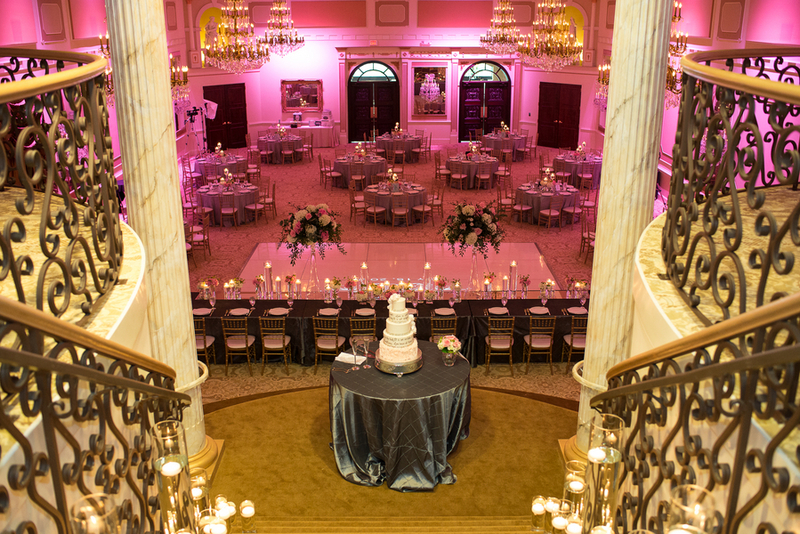 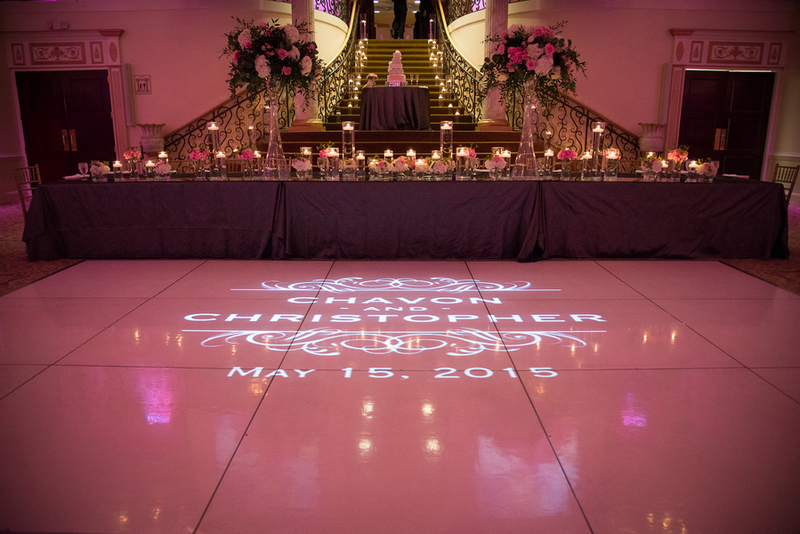 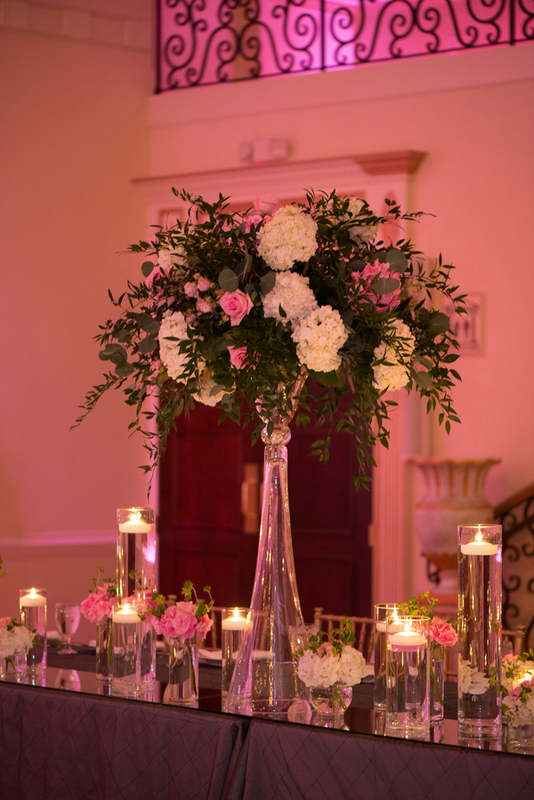 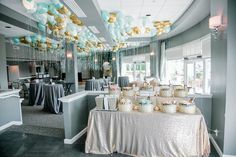 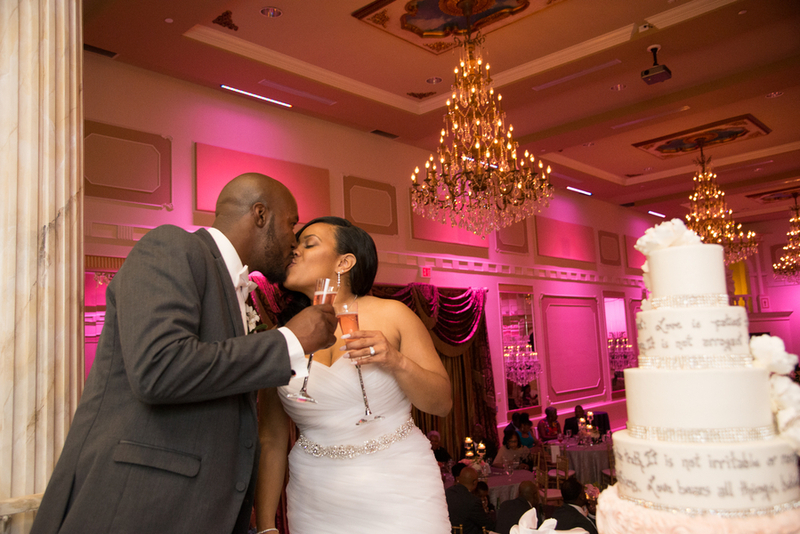 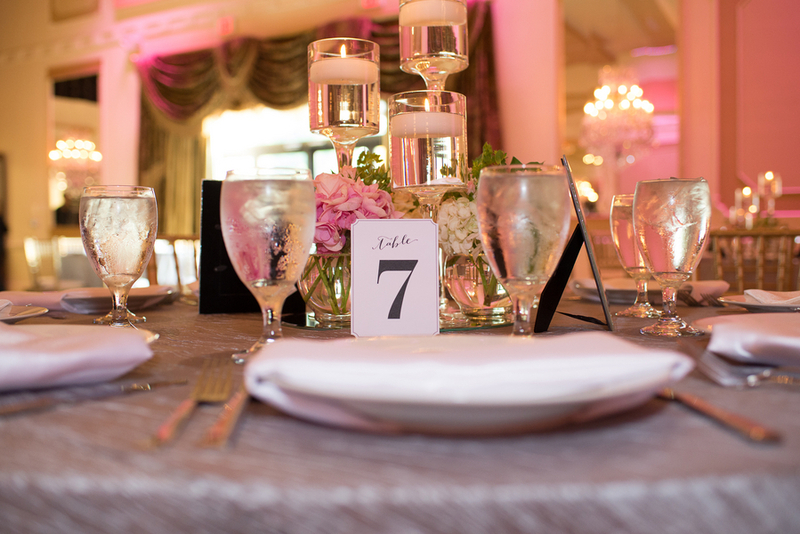 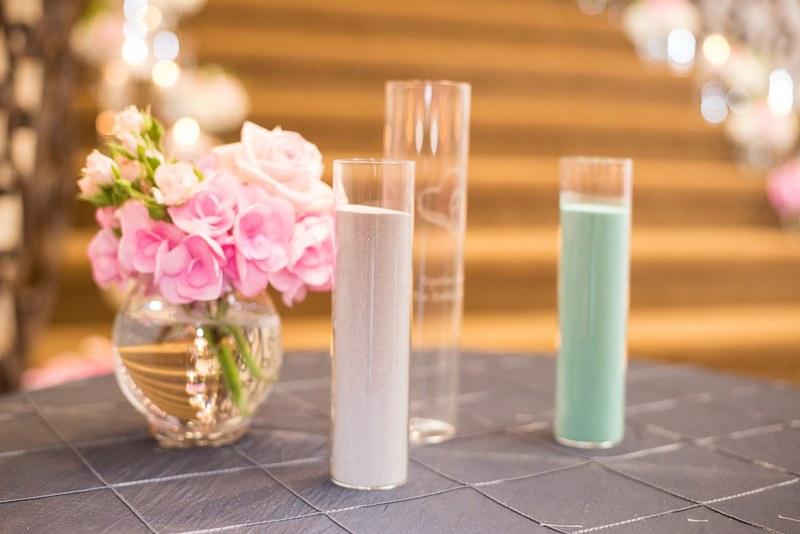 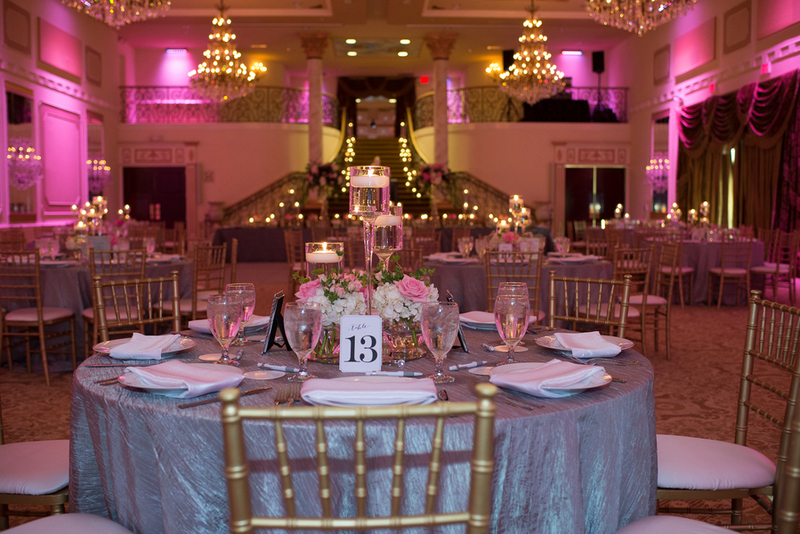 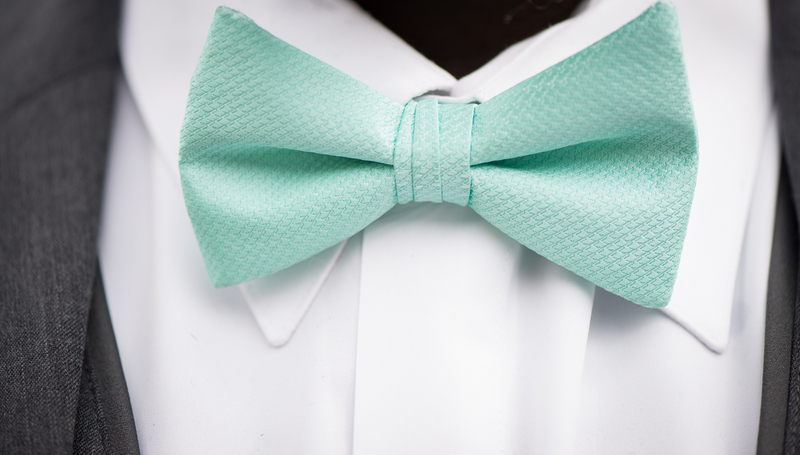 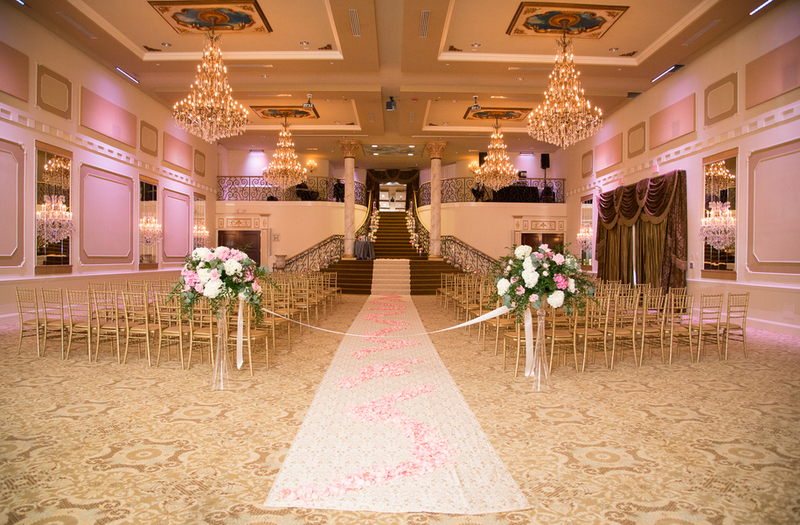 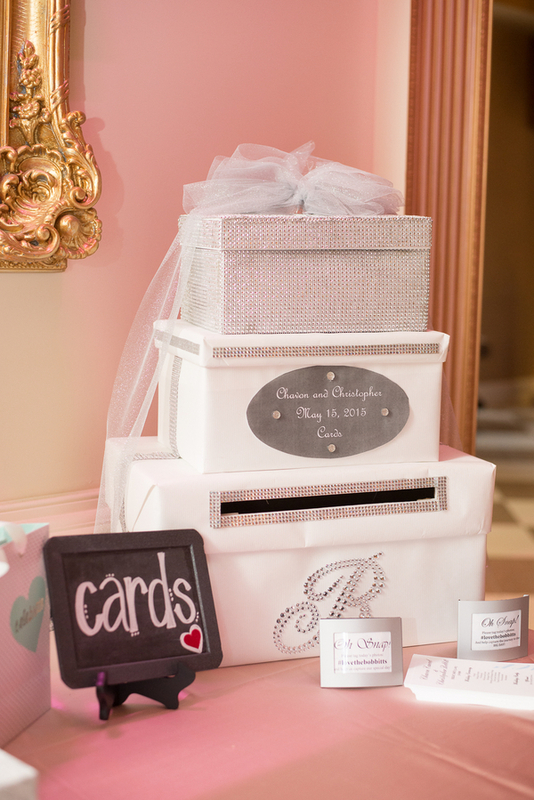 They had a beautiful pink and mint wedding at the Grand Marquise Ballroom in Garner, North Carolina. 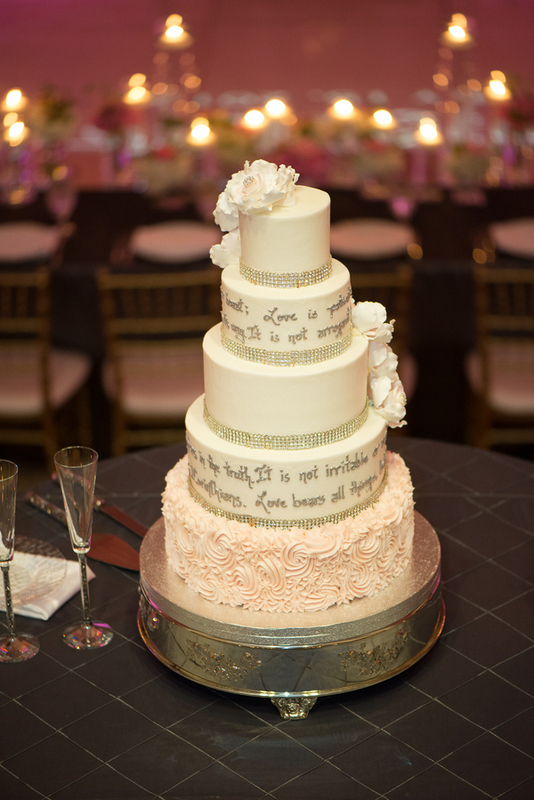 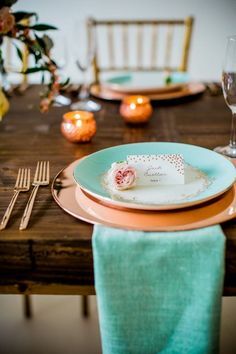 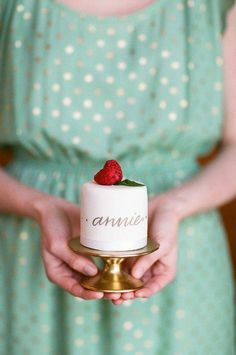 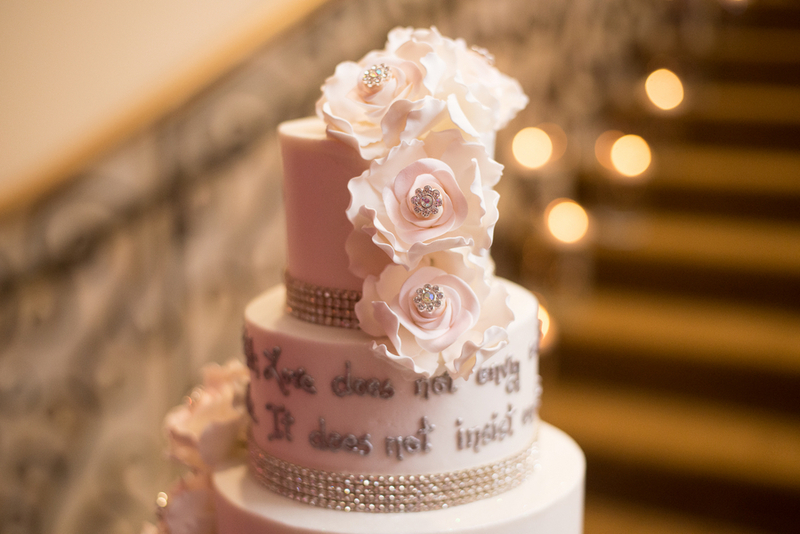 Beautiful centerpieces and an appealing head table gave character to the space while their cake had their favorite scripture written on it. 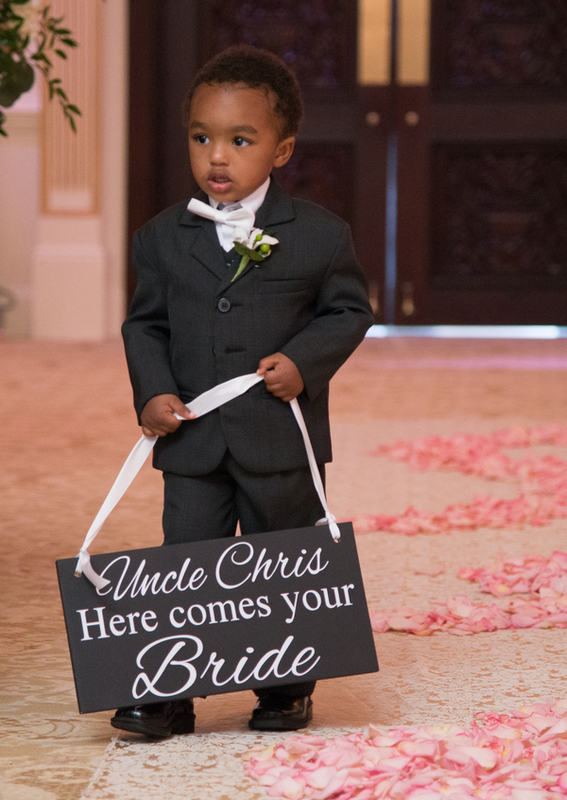 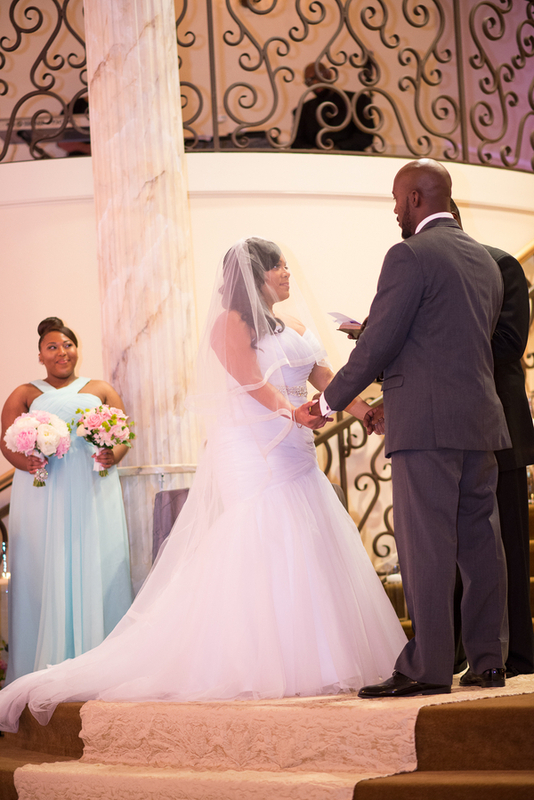 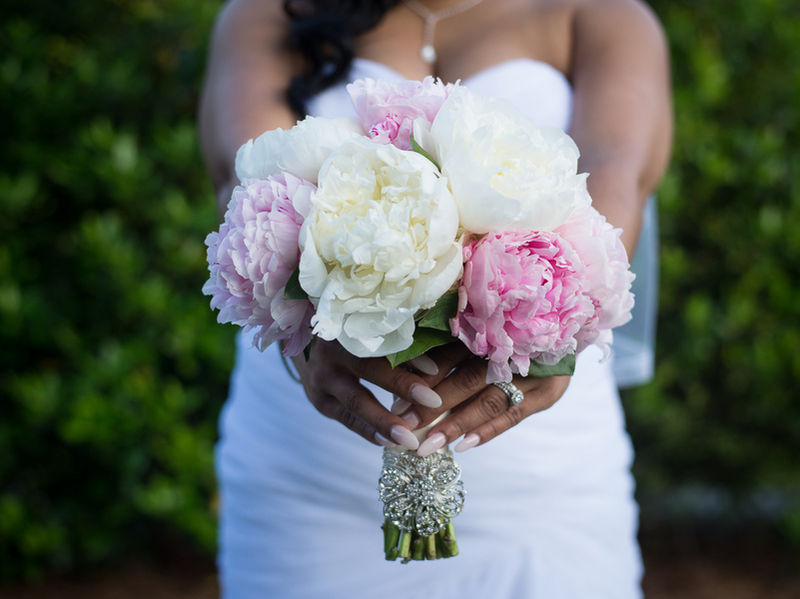 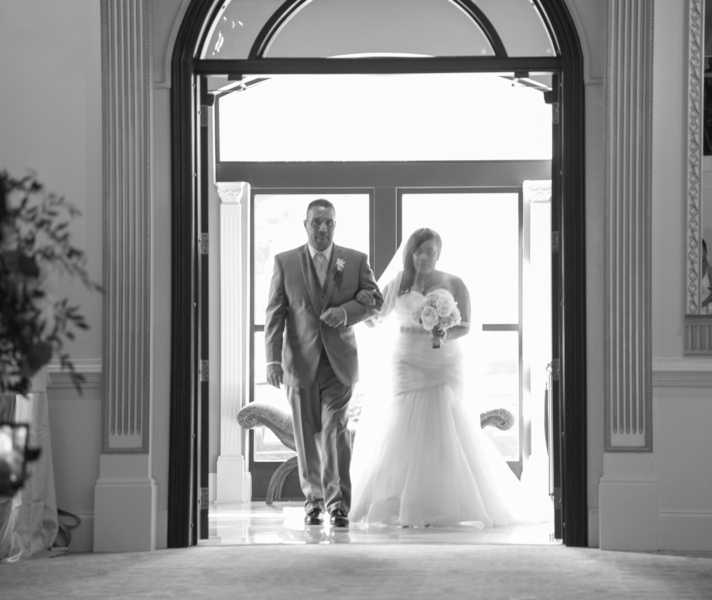 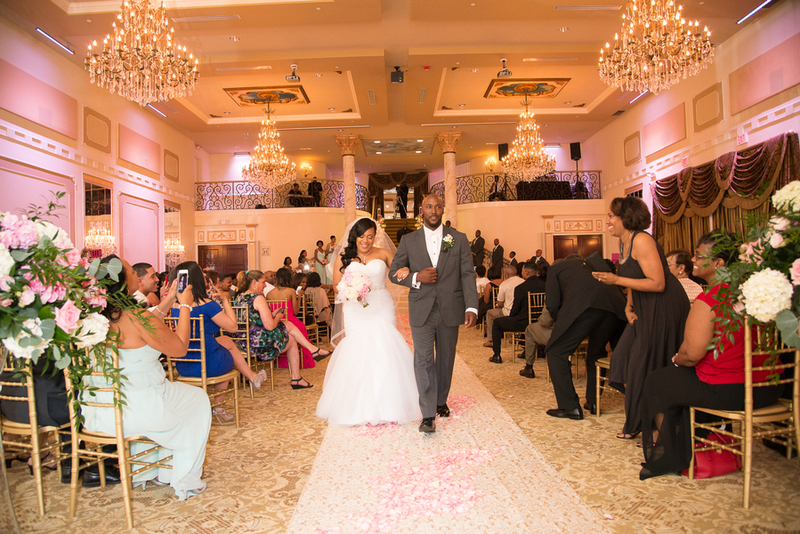 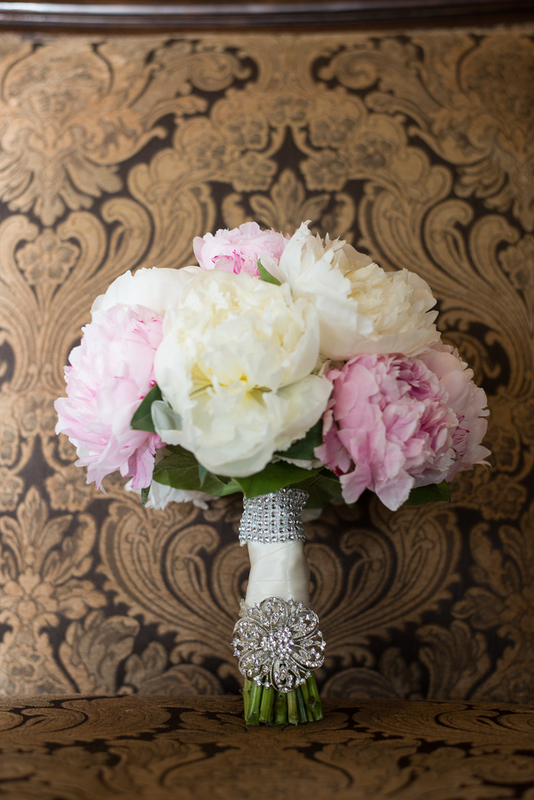 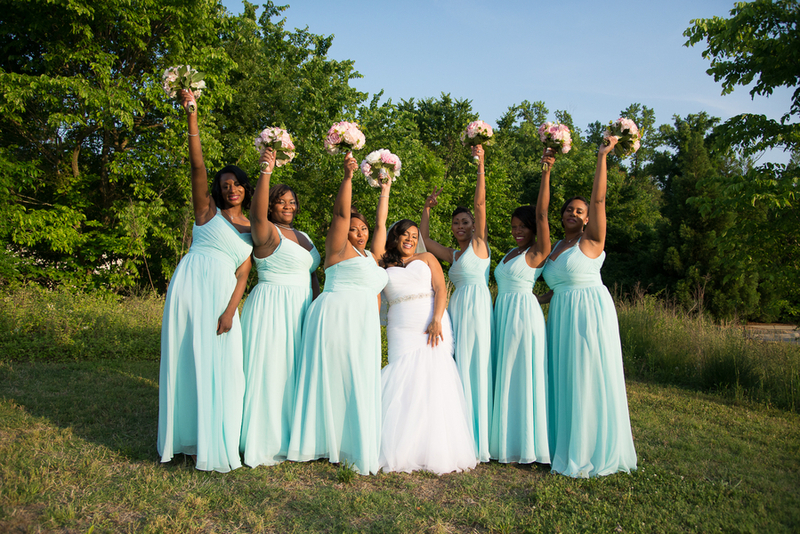 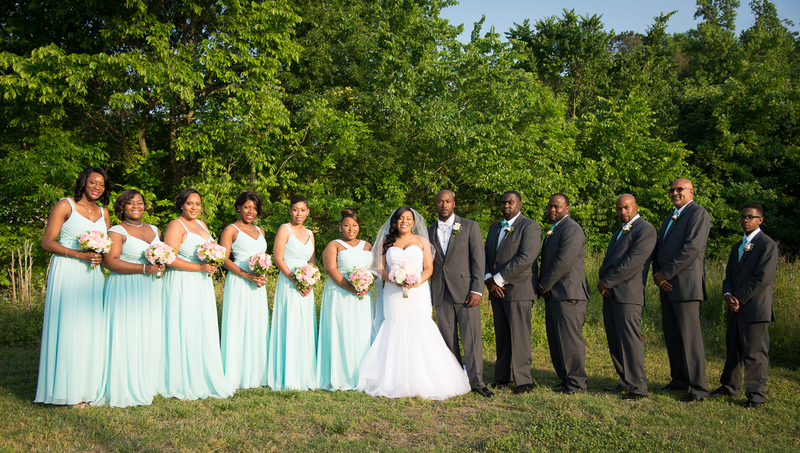 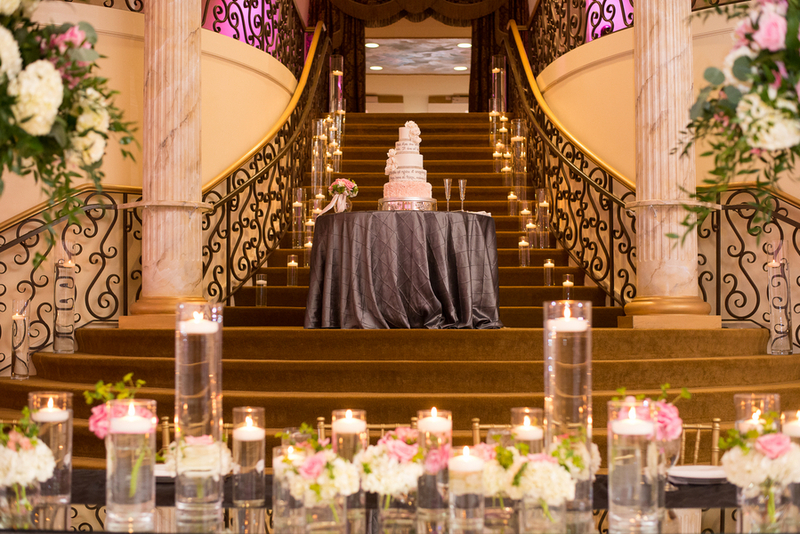 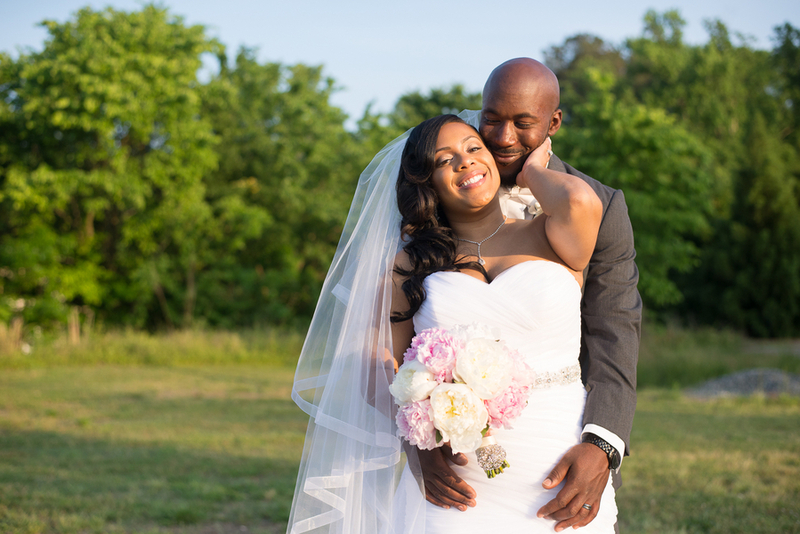 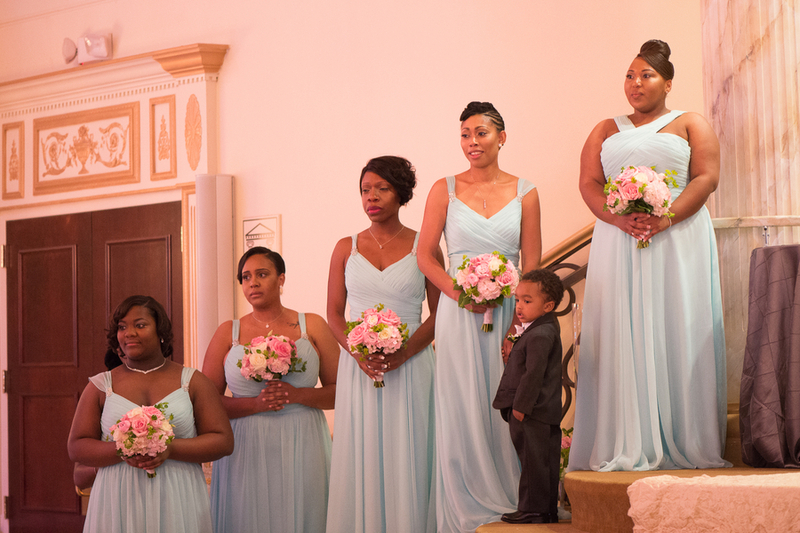 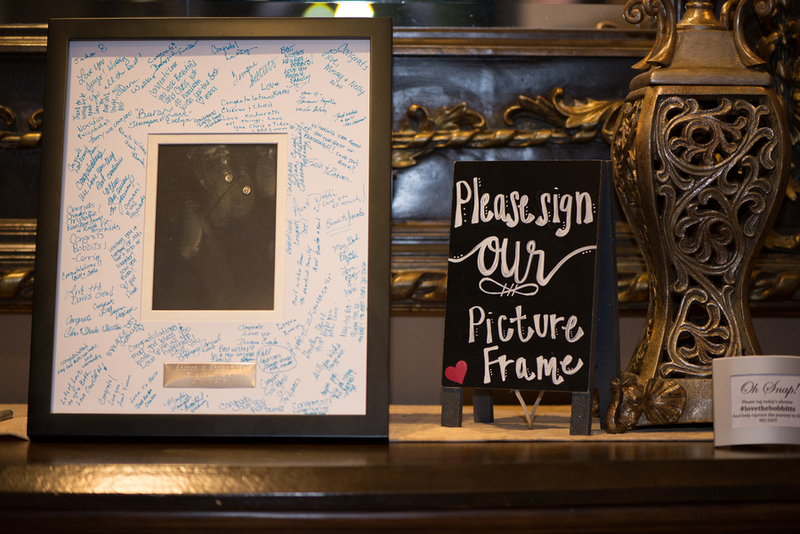 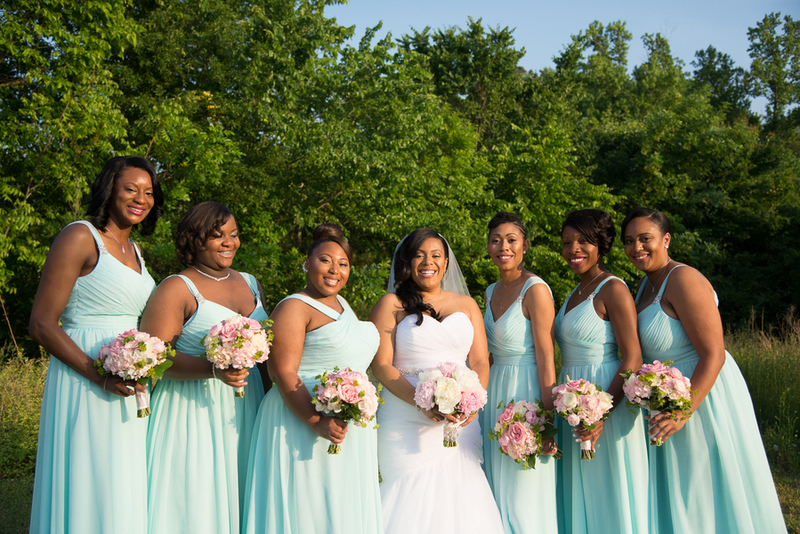 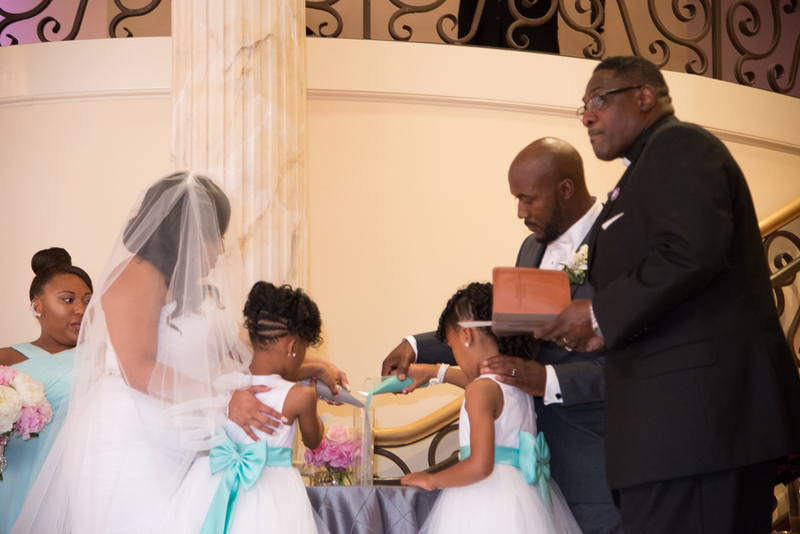 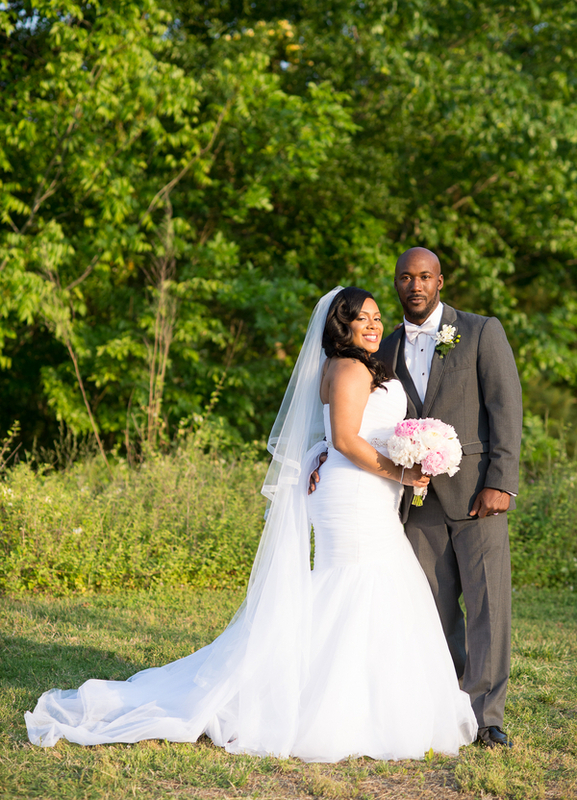 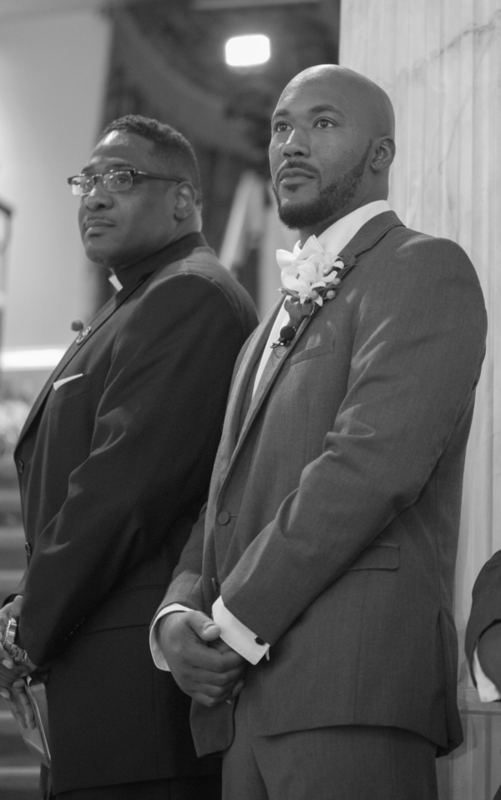 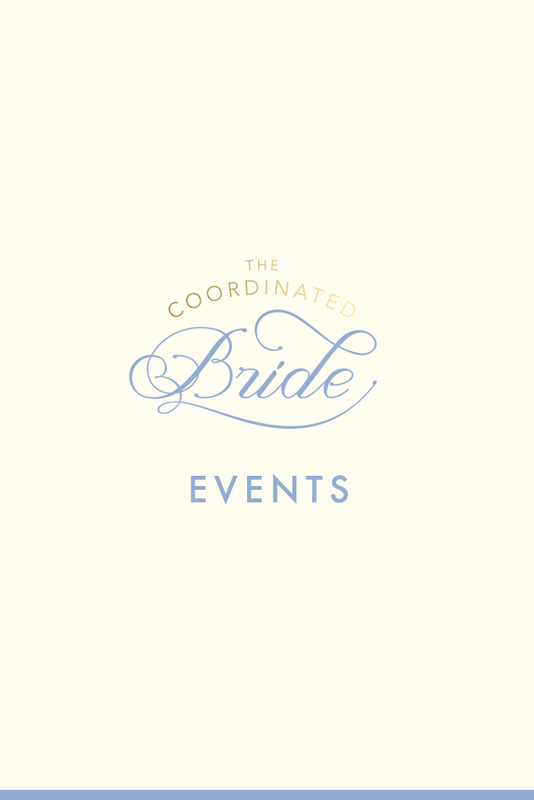 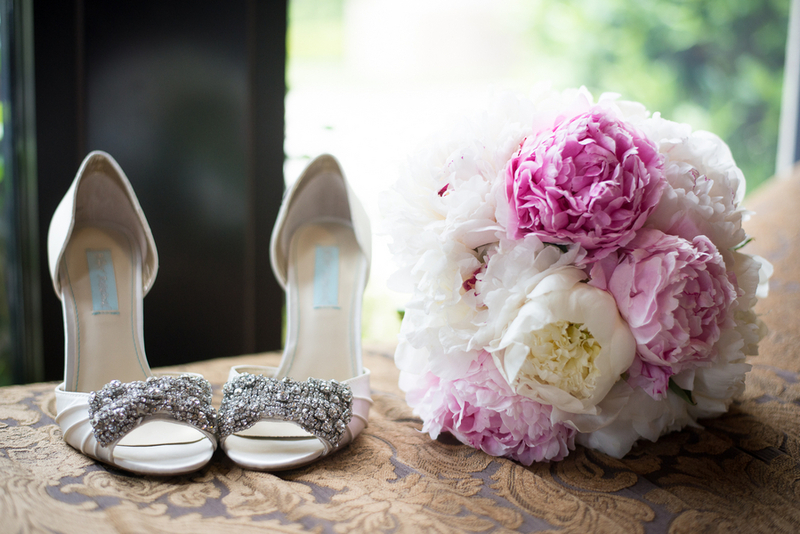 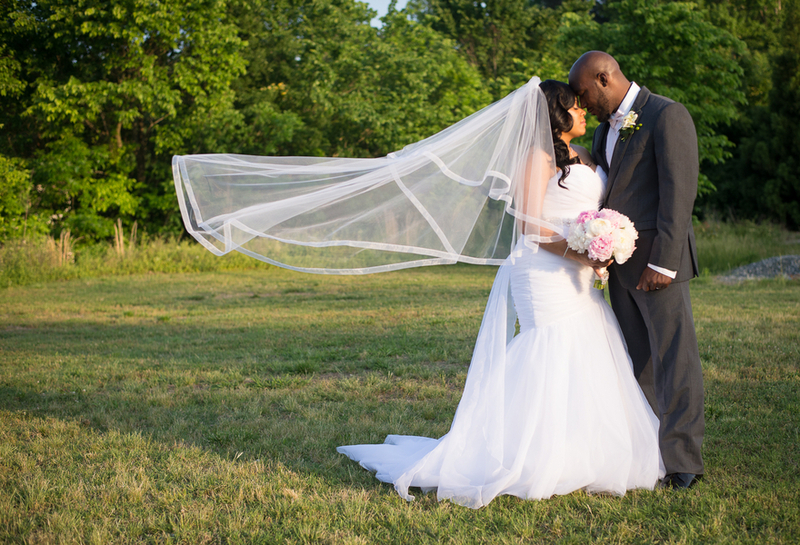 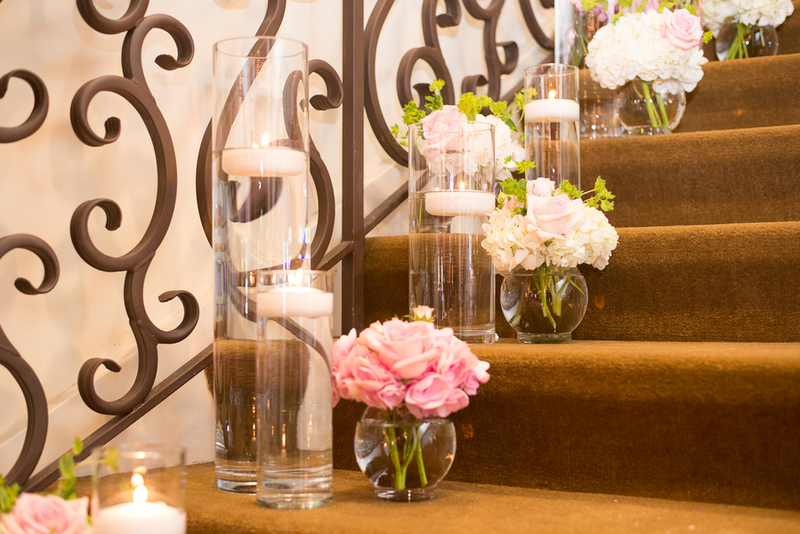 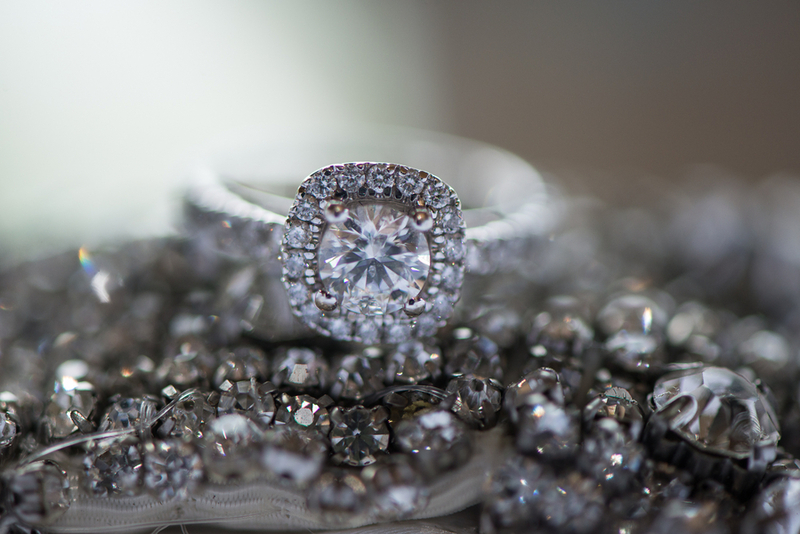 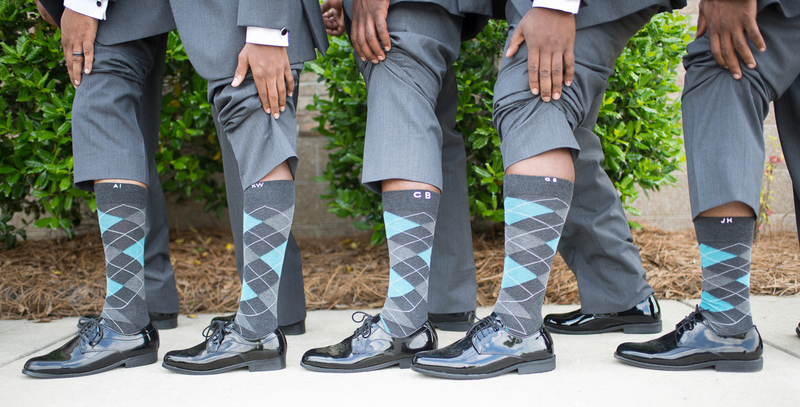 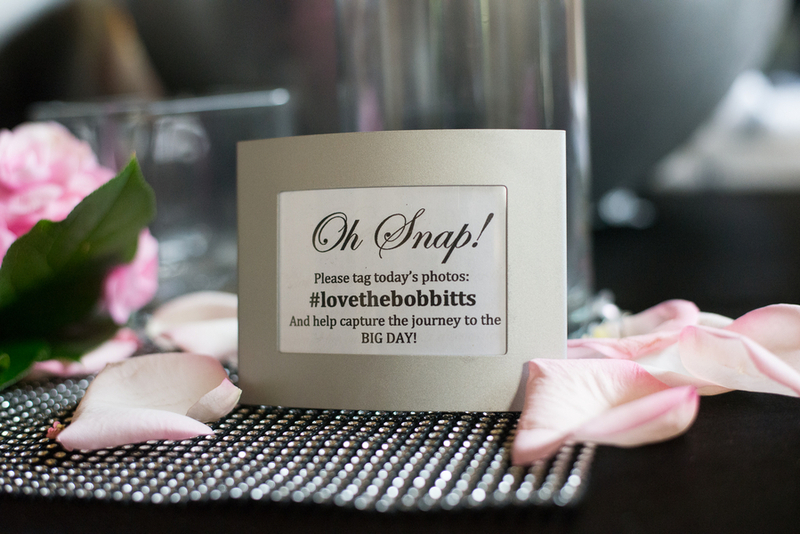 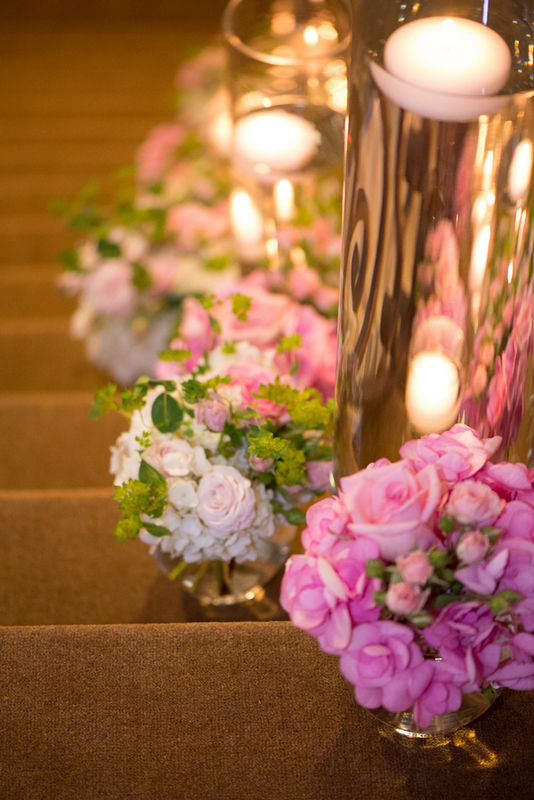 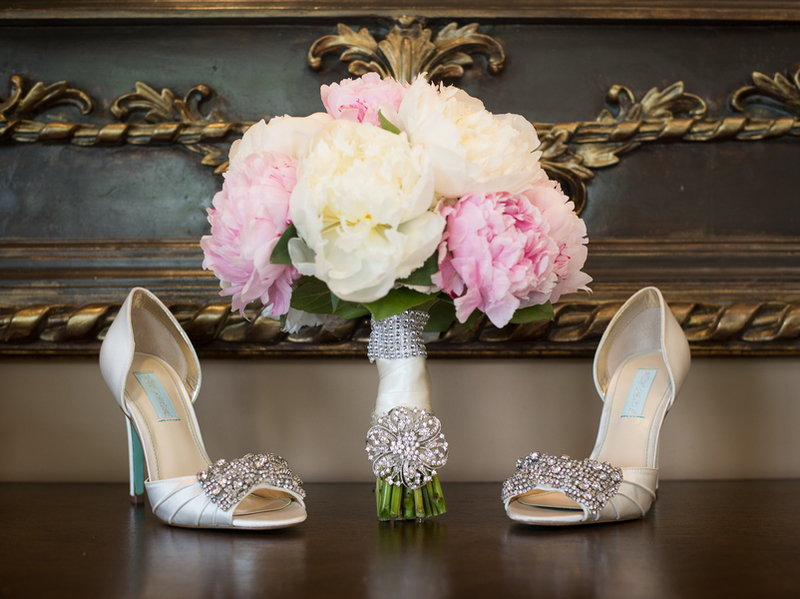 Special thanks to Donnell Perry Photography for sharing this beautiful wedding.